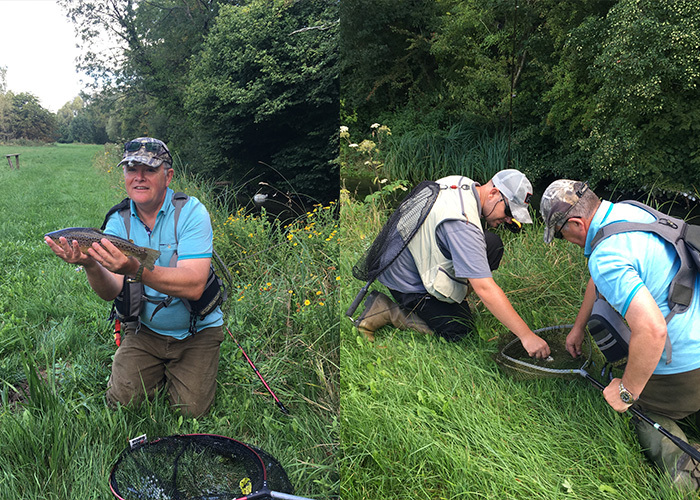 On Tuesday 21st August, we were delighted to host a day on our Timsbury beat for six fantastic fly fishing enthusiasts. Graham and Warren Chegwidden, David and Clare Rozzell and Peter and Ashley Cook, all of whom were the lucky winners of our Father’s Day Facebook competition ‘Win a Day on the Beat for Dad’ back in June. It was a delightful day for all, including a delicious lunch provided by Wilds Catering from the Greyhound on the Test. 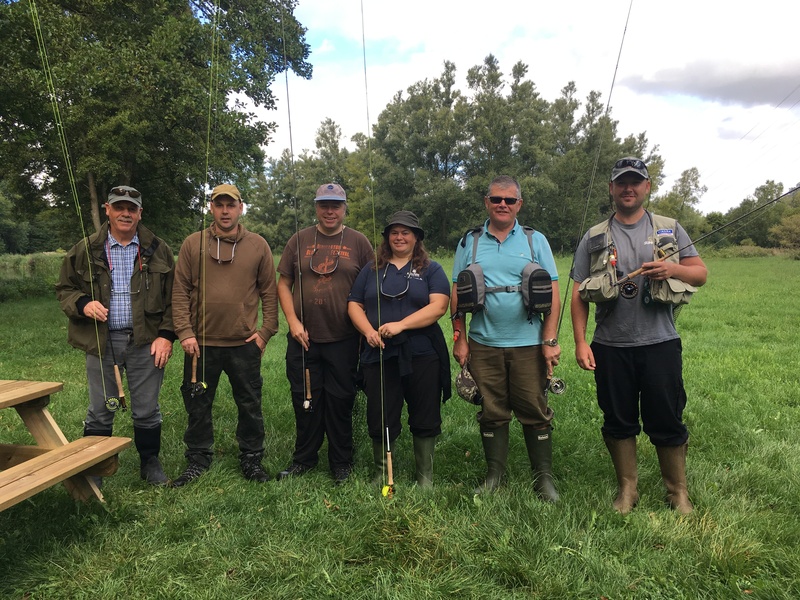 A big thank you also goes out to Orvis Guides Steve Perkins and Victoria Le Sueur, who provided excellent tuition and support, ensuring everyone had a great day of fly fishing. A selection of the many catches from Peter and Ashley Cook. 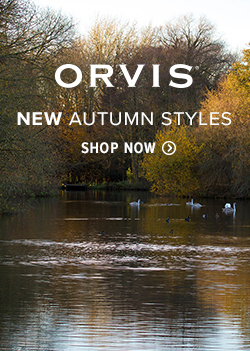 About Jodie: Jodie starting working for Orvis UK in August 2016. As Digital Marketing Executive, she has the opportunity to be involved with a wide range of opportunities in the business. 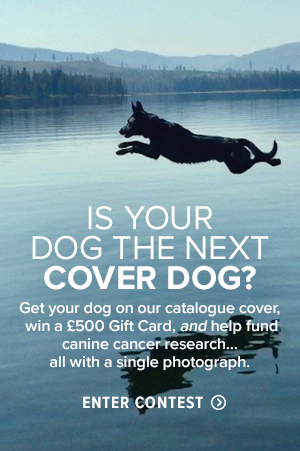 Her main responsibilities include managing the Orvis UK social media channels and blog, as well as providing support to the wider Marketing team. 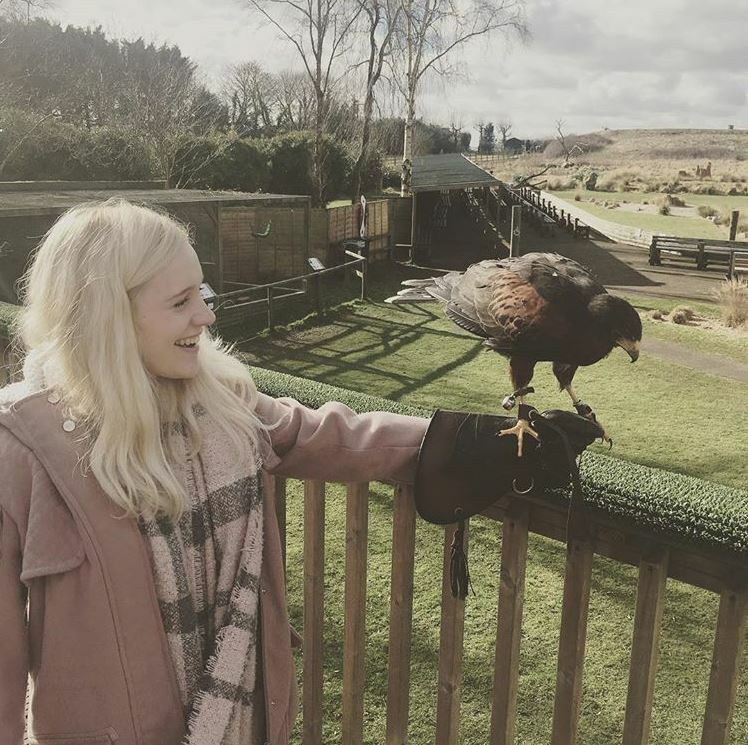 She has previously worked in a number of creative roles and has enjoyed writing from a young age, so is a regular contributor to the Orvis UK blog. 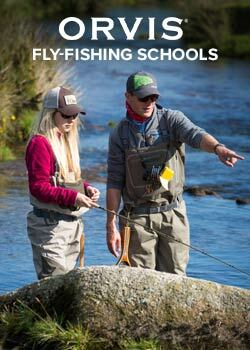 This entry was posted in UKNews and tagged Fly Fishing on August 31, 2018 by Jodie Lindop.